Natural Star Nani scored his career’s best with Bhale Bhale Magadivoy last year which has been directed by Maruthi. 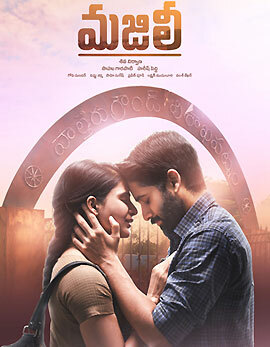 Lavanya Tripathi played the female lead and Geetha Arts, UV Creations produced the film which collected Rs 46 crores in its final run after it has been made on a budget of Rs 6 crores. He is now back with his next project titled Krishna Gadi Veera Prema Gadha which completed shoot recently. Hanu Raghavapudi who impressed the audience with Andala Rakshasi is directing the movie. The recently released theatrical trailer created huge buzz on the film and the expectations are huge on the movie. This romantic entertainer features Mehreen in the female lead and Vishal Chandra Sekhar composed the music. The movie will complete all the formalities and will hit the screens on February 12th across the world. The makers are promoting the film extensively in a unique manner. 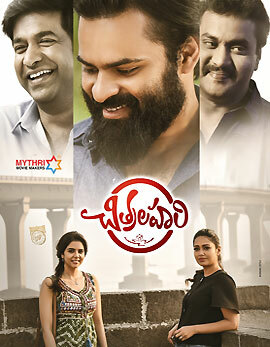 Krishna Gadi Veera Prema Gadha will be Nani’s costliest film and it has done a terrific pre-release business all over. Anil Sunkara, Ram Achanta and Gopichand Achanta produced the film on 14 Reels Entertainments banner. 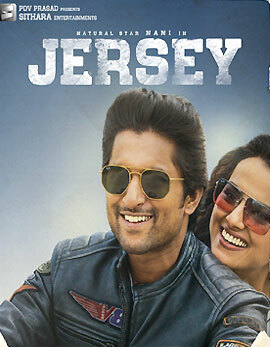 Nani is all set to entertain the audience and he is quite confident on the film’s success. Interesting Title Locked For Nag - Nani Film?